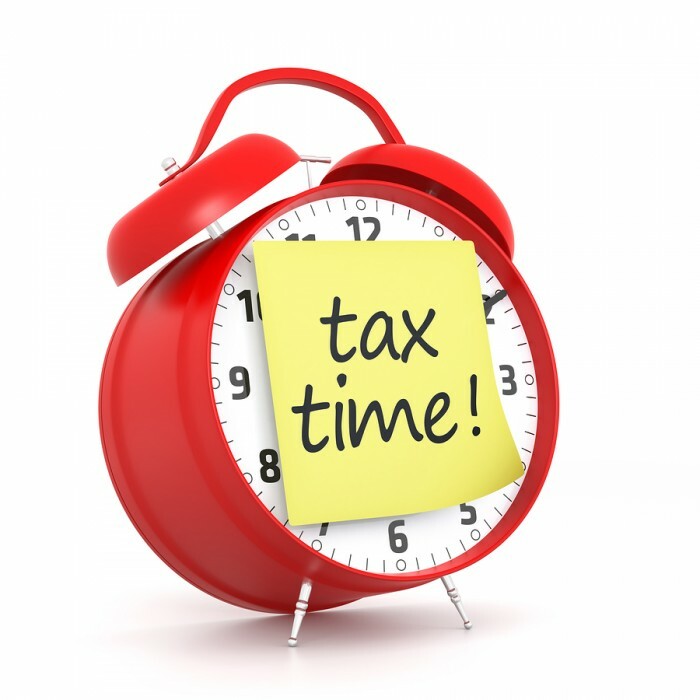 2015 financial year has come to an end and with it comes the time to have you tax returns lodged. Many people who haven’t previously used a tax agent will have a 31 October deadline for lodgements. Contact us now to arrange for the lodgement of your returns. Check out this checklist for tips on what you may need to provide.